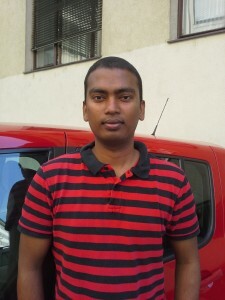 Mathi is from Chennai, India and he is currently studying at Linköping University in Sweden. He will be starting his master’s thesis after the summer of HPC. He is also planning to continue his studies in a doctoral level. Mathi does not hesitate, when I ask about his favorite class topic. ”Scientific computing”, he answers almost instantly. He also tells me that he is very interested in pursuing a career as a researcher. Mathi mentions chess, volleyball and tennis as his hobbies. He also enjoys watching good movies. 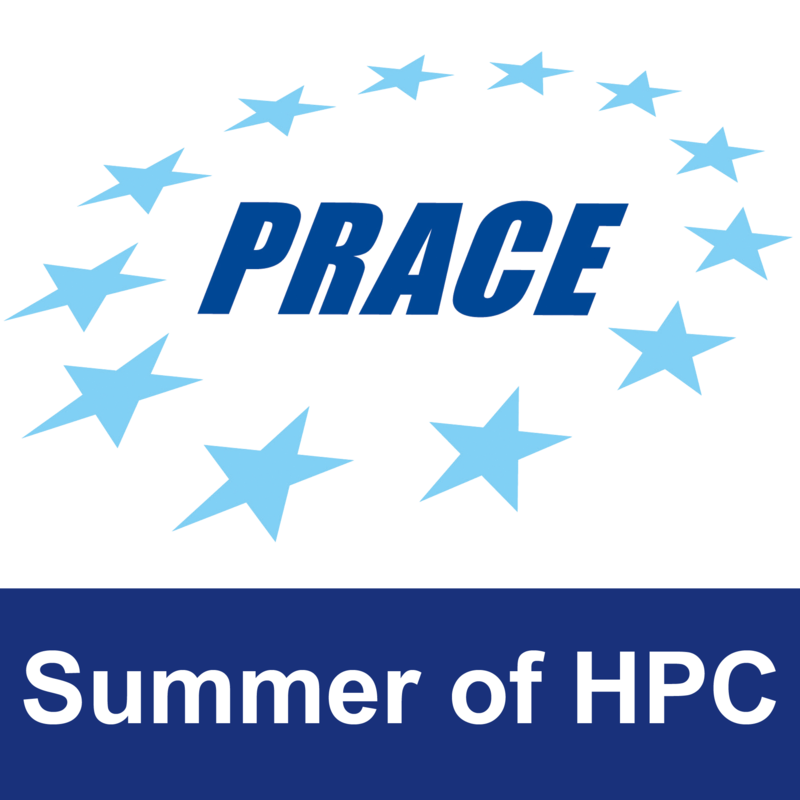 Mathi found Summer of HPC, while browsing SNIC’s (Swedish National Infrastructure for Computing) website. This is the first time he is working outside Sweden, so he is very excited. Especially, he looks forward to experience FVM/FEM software in cluster computing environments. According to Mathi, working on this particular project is interesting, because various wind loading and tracker angle combinations need to be considered. Thus, there’s also a need for code modifications to existing software. Mathi is a casual Facebook user. Even though he is not very active in social media, he is really excited about sharing his experiences through the summer of HPC blog. He also plans to actively read the blog to keep in touch what other participants are doing. This profile was written by Niki Loppi.